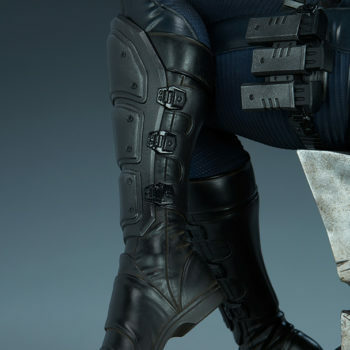 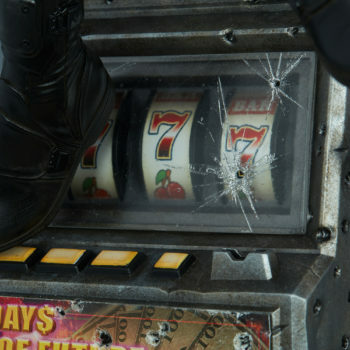 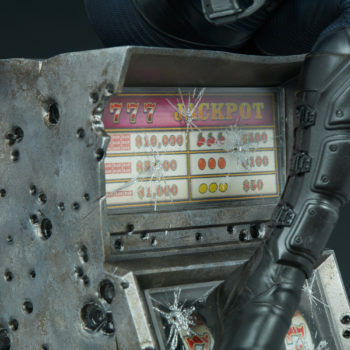 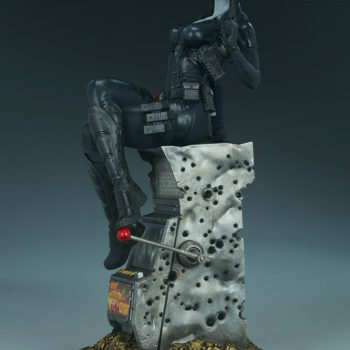 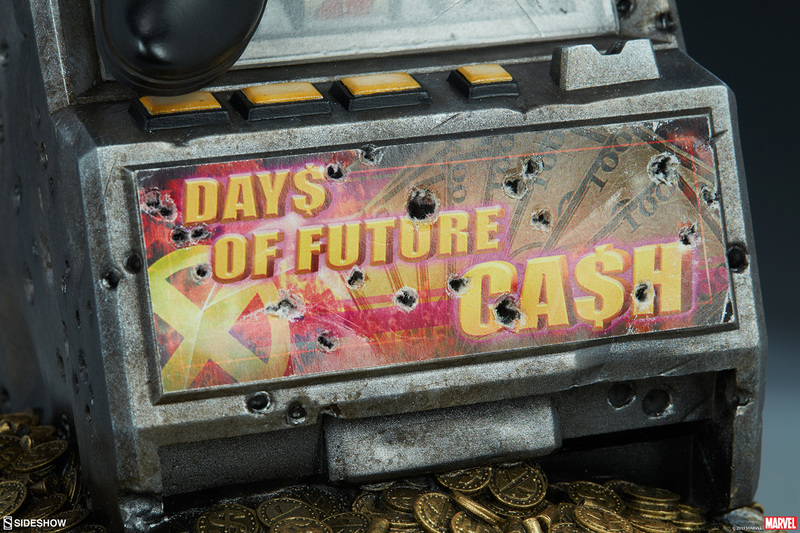 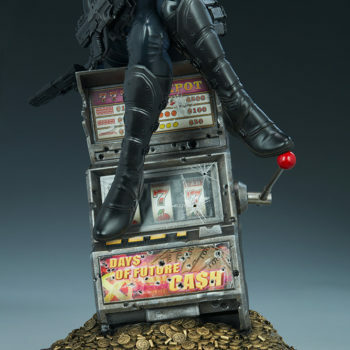 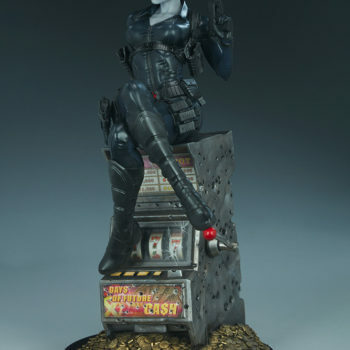 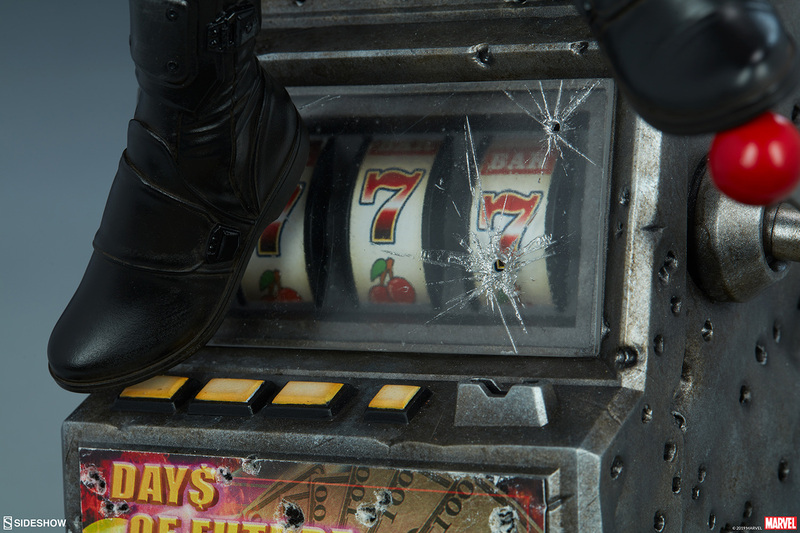 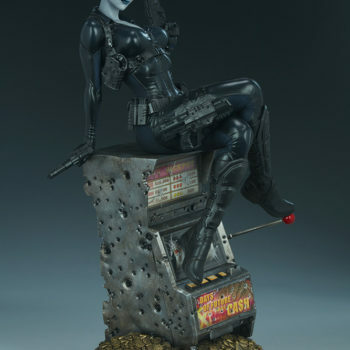 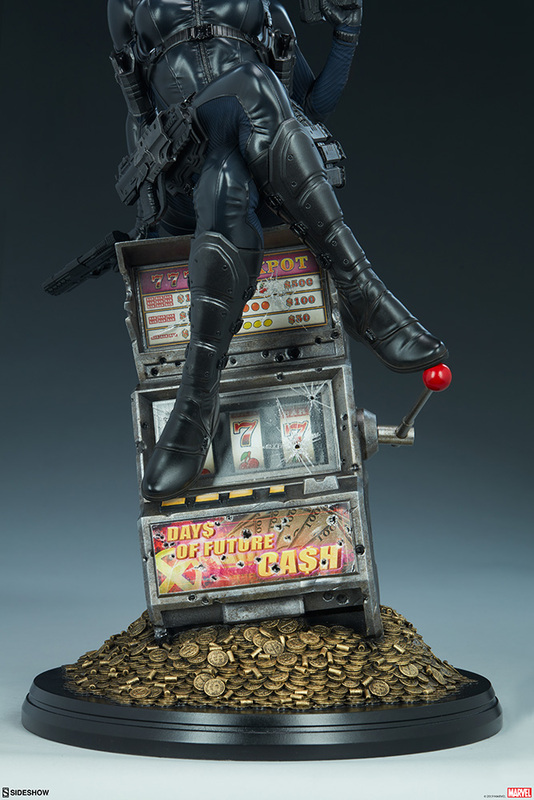 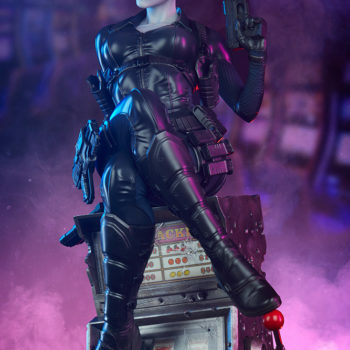 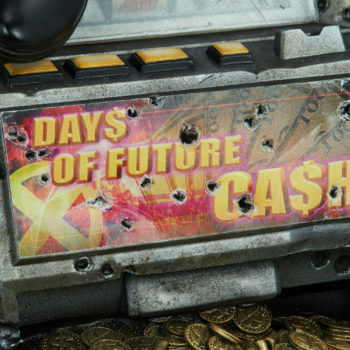 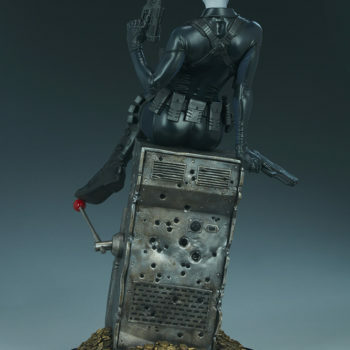 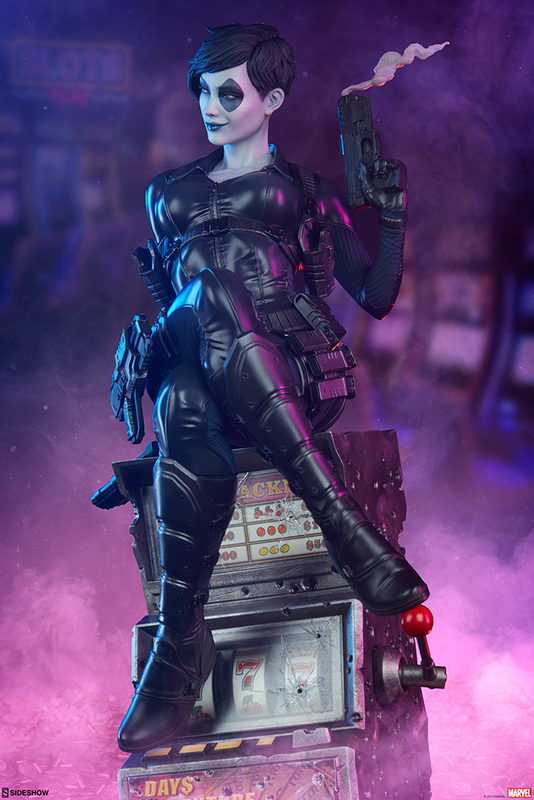 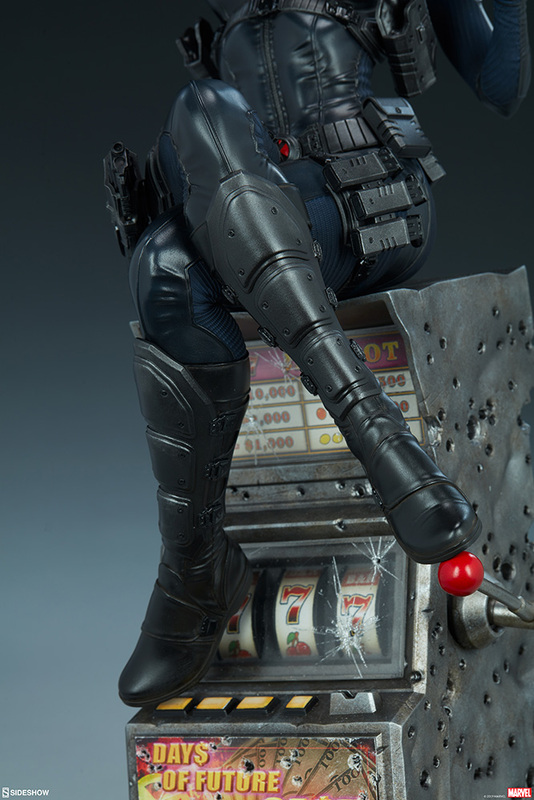 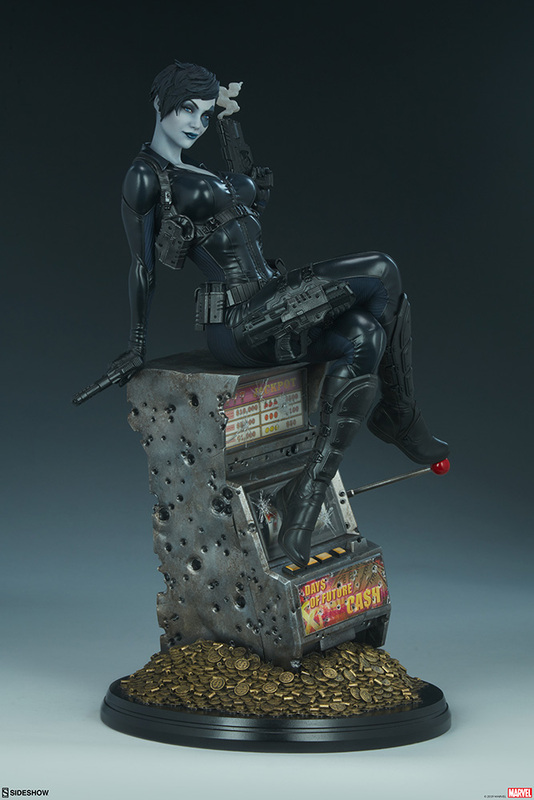 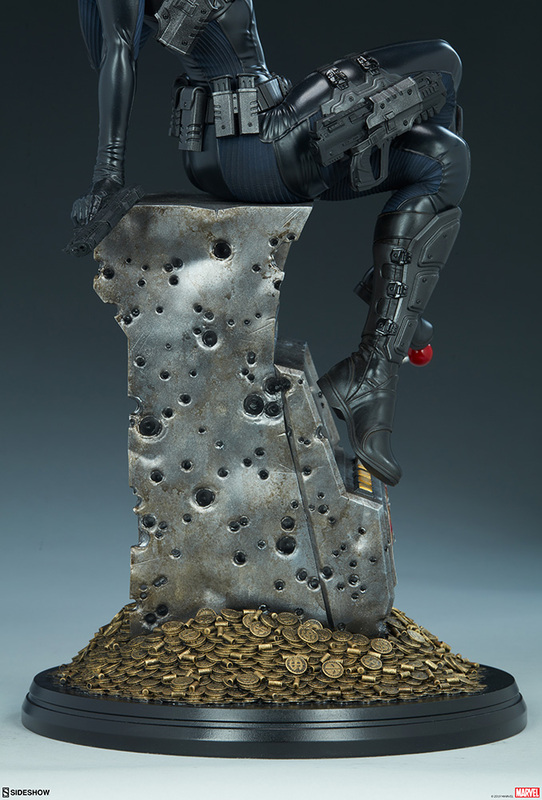 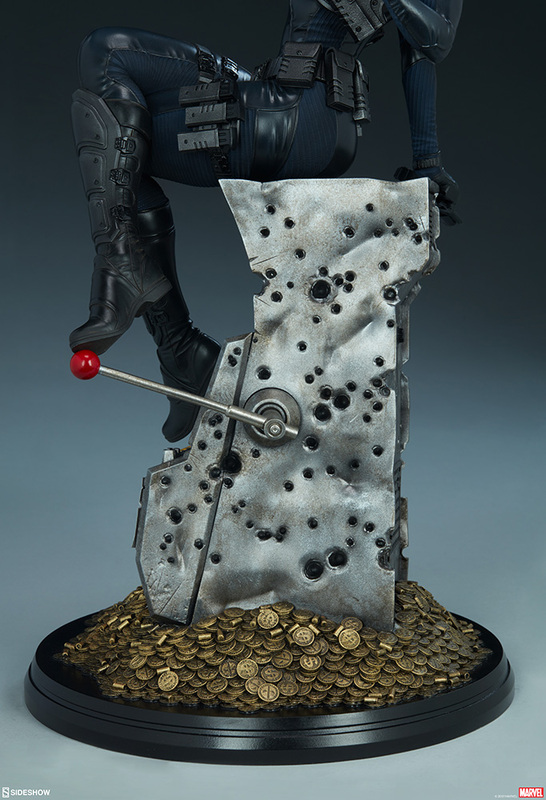 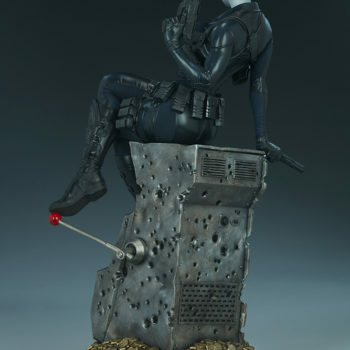 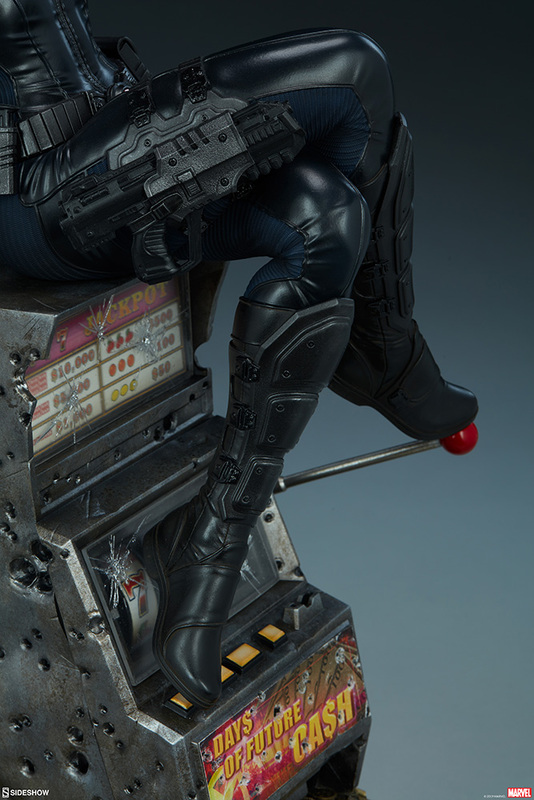 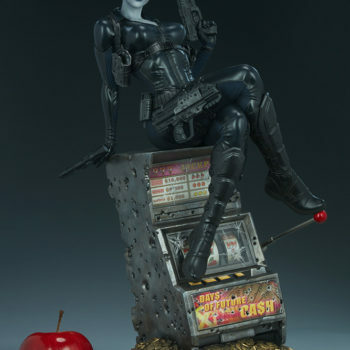 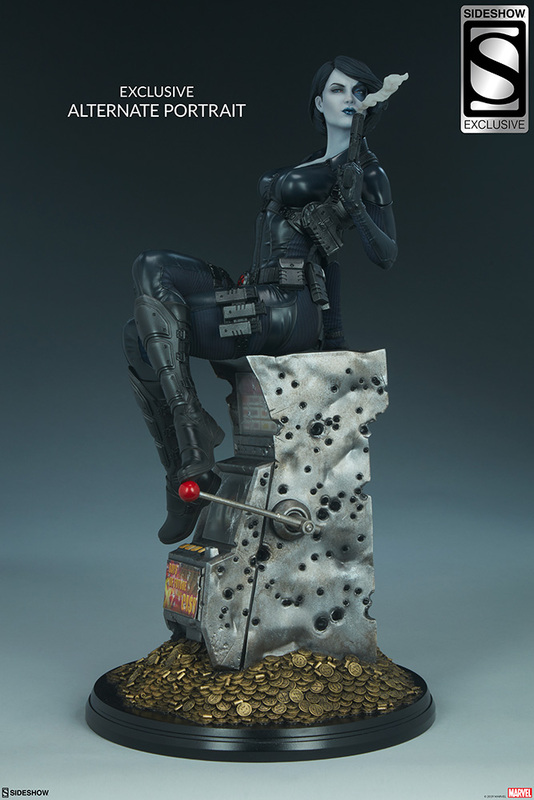 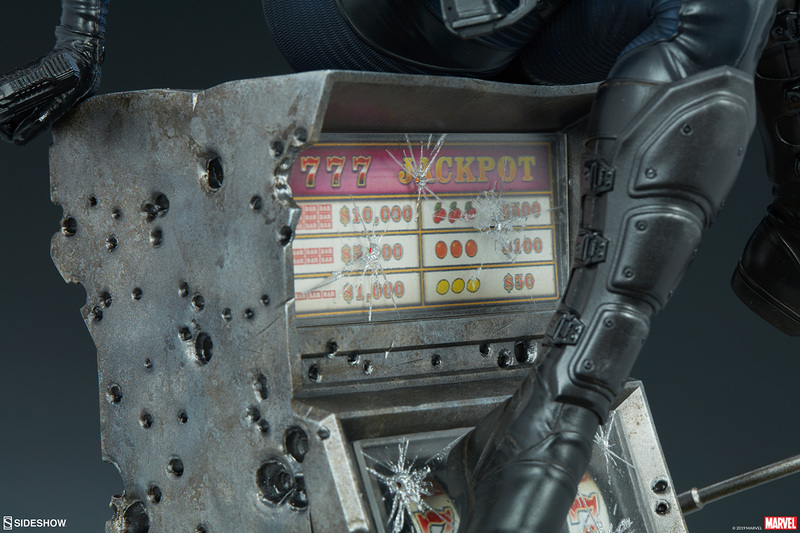 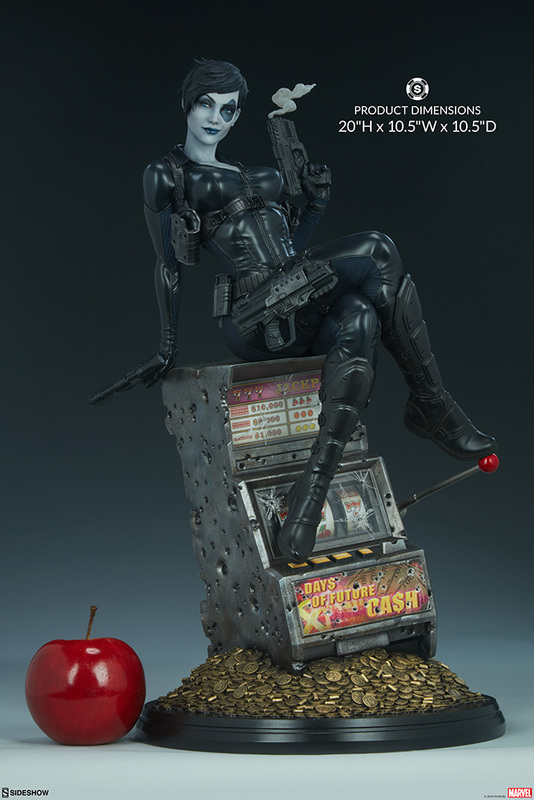 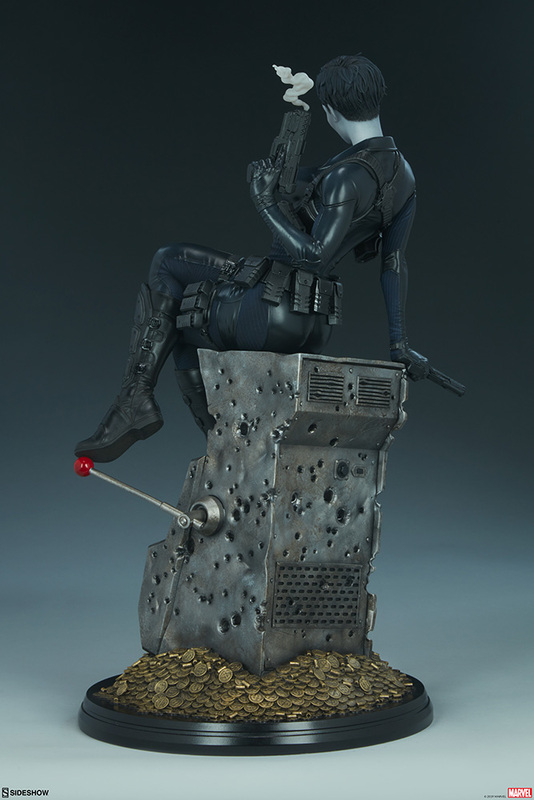 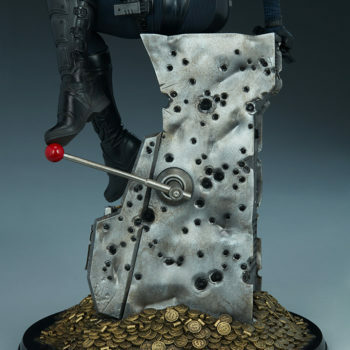 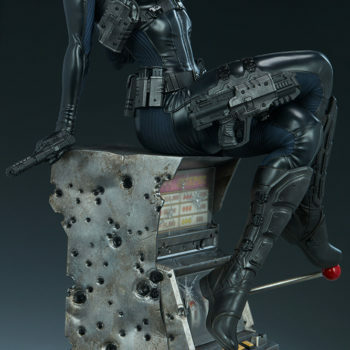 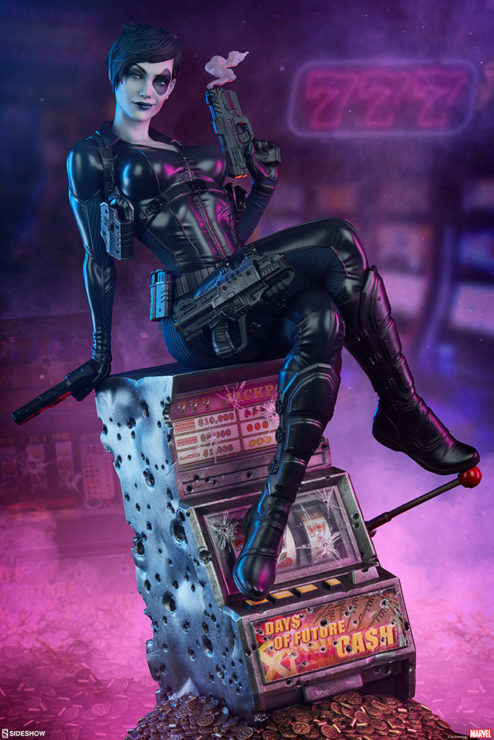 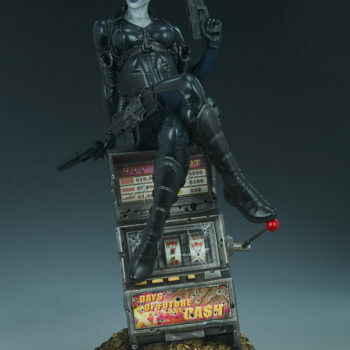 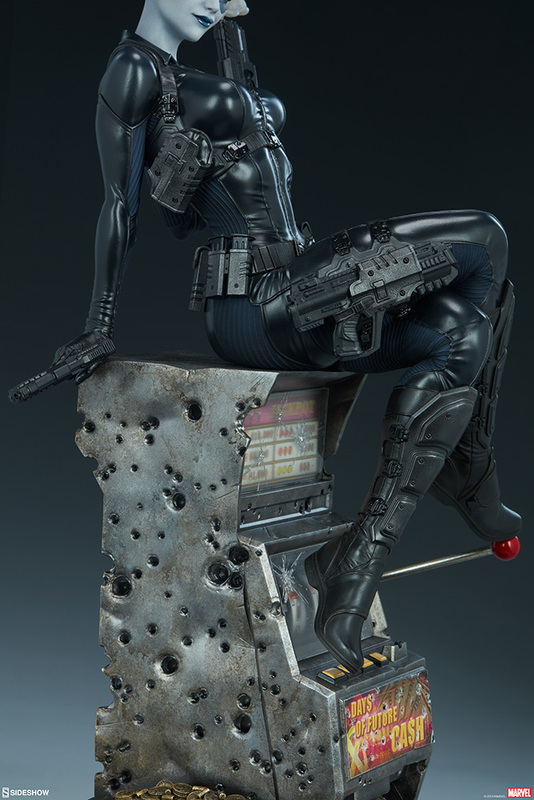 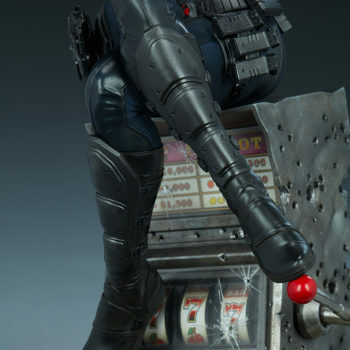 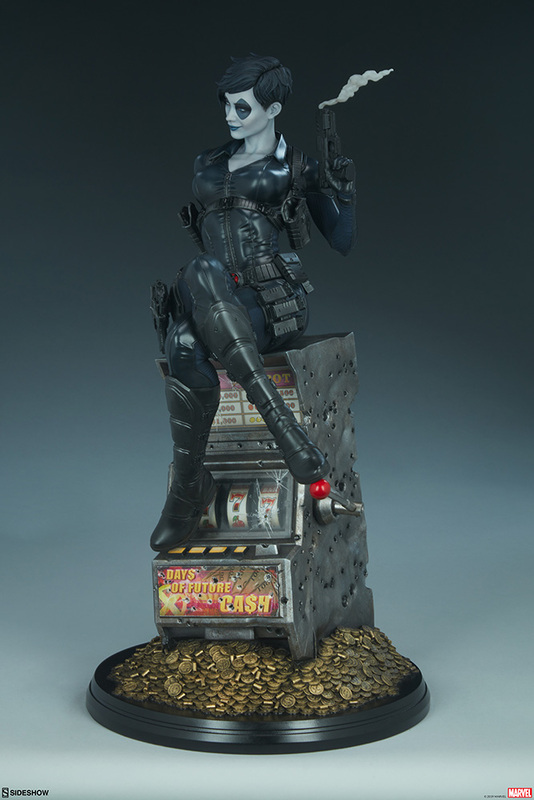 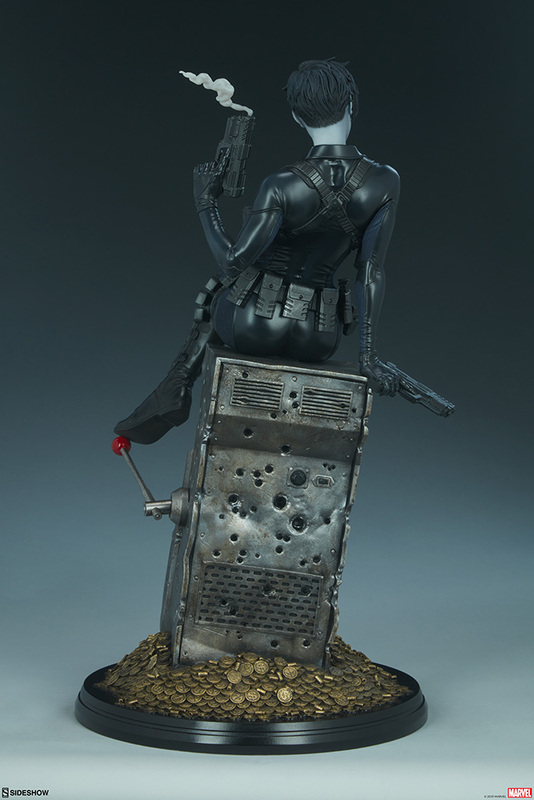 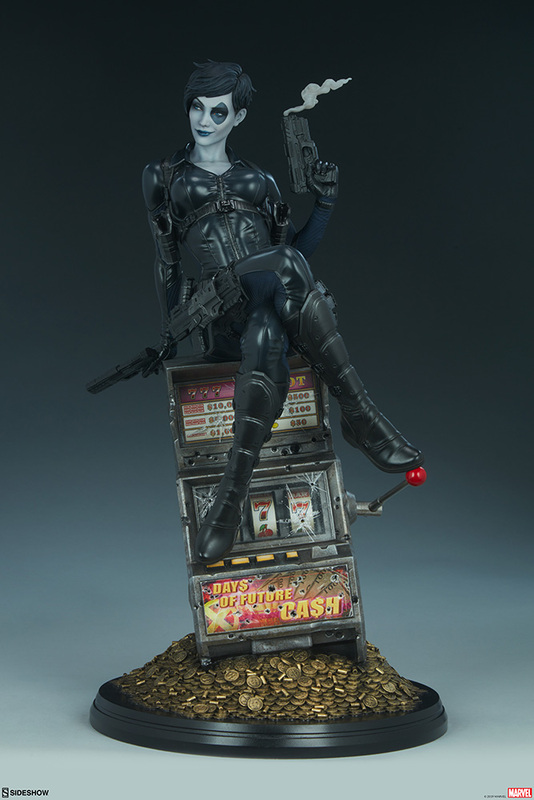 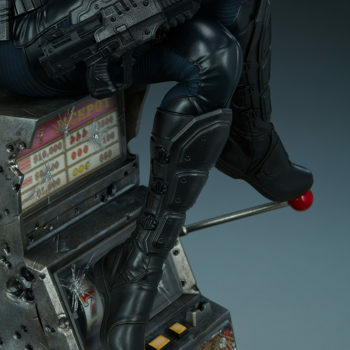 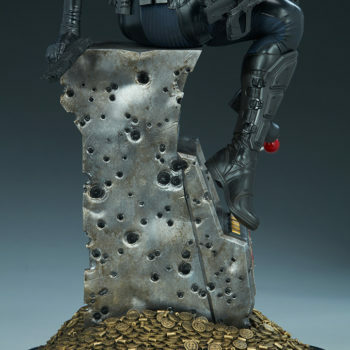 Cash Out on the New Domino Premium Format™ Figure! 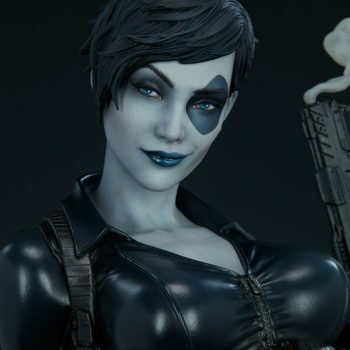 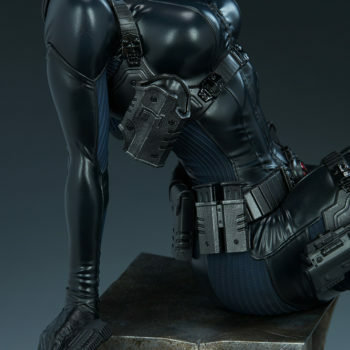 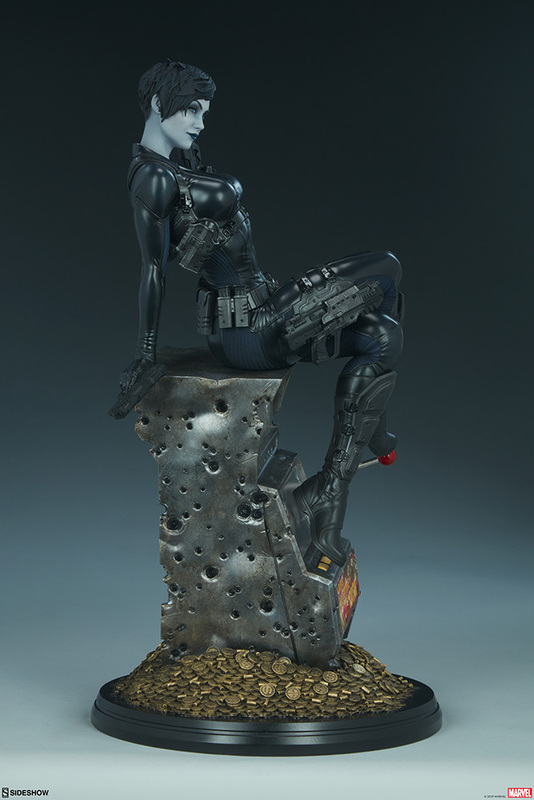 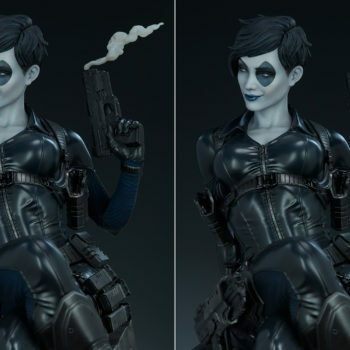 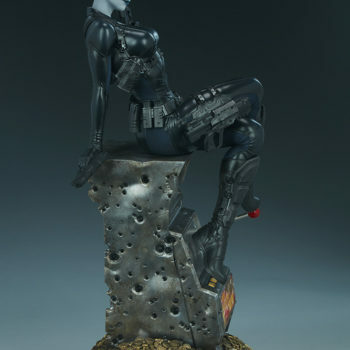 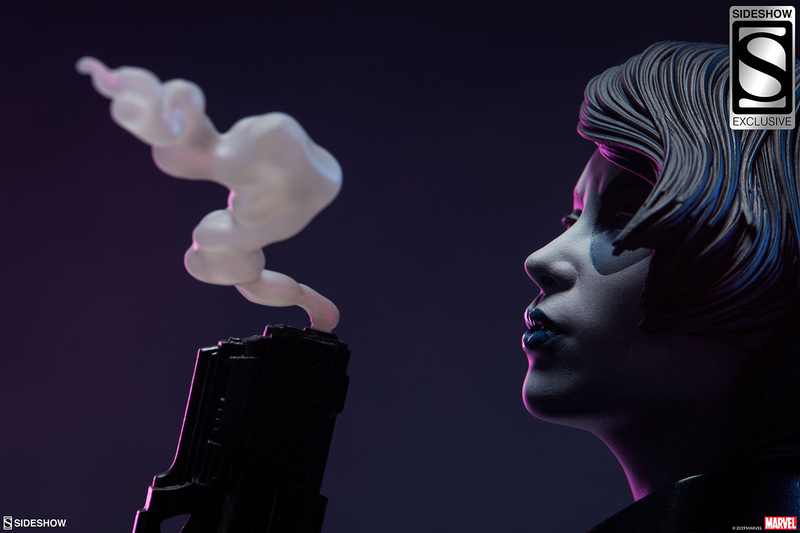 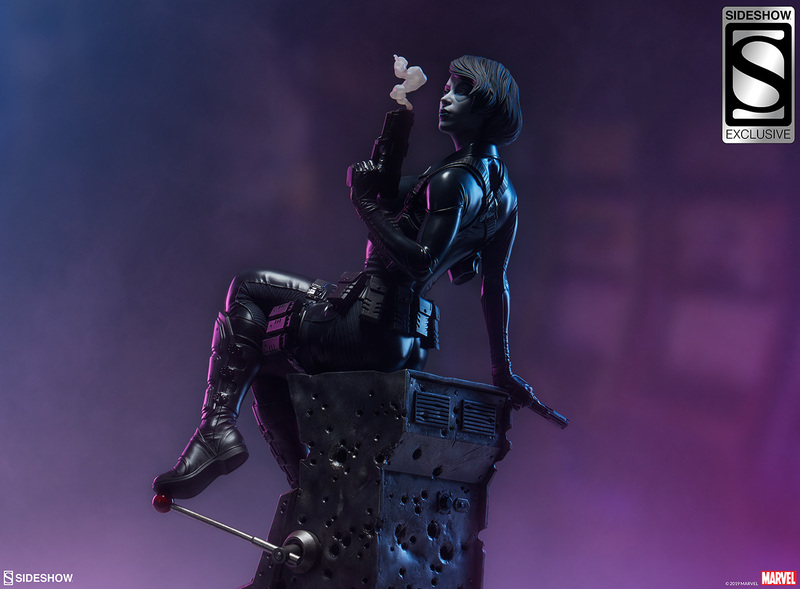 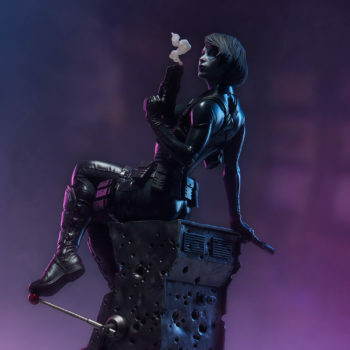 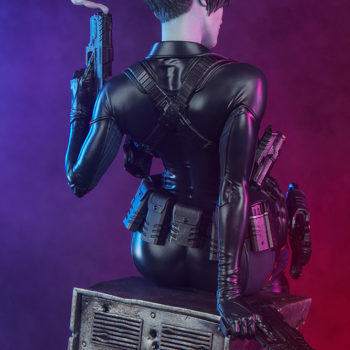 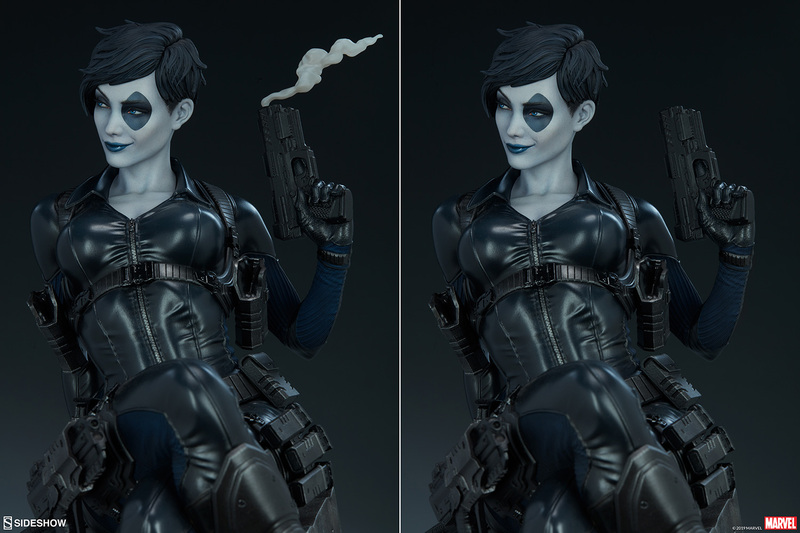 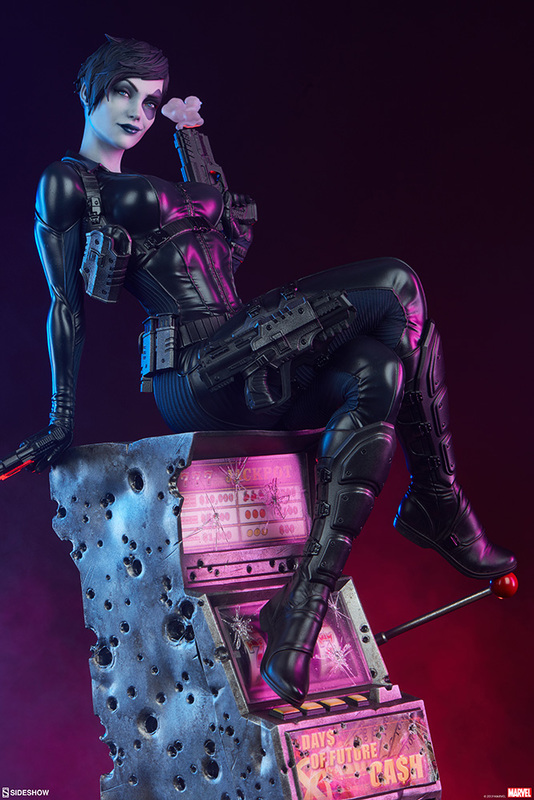 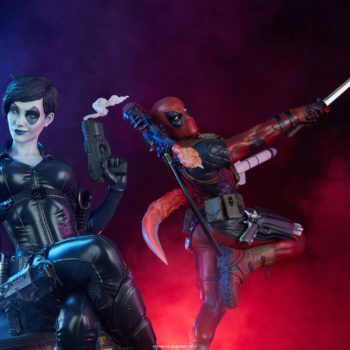 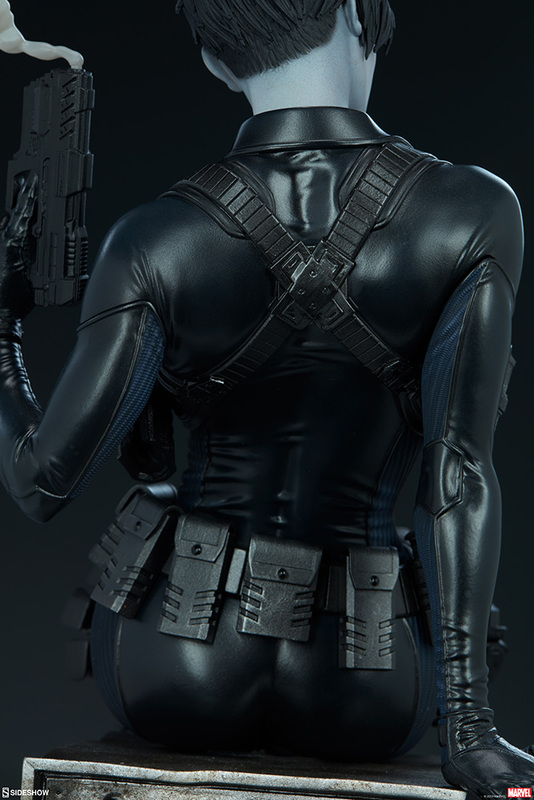 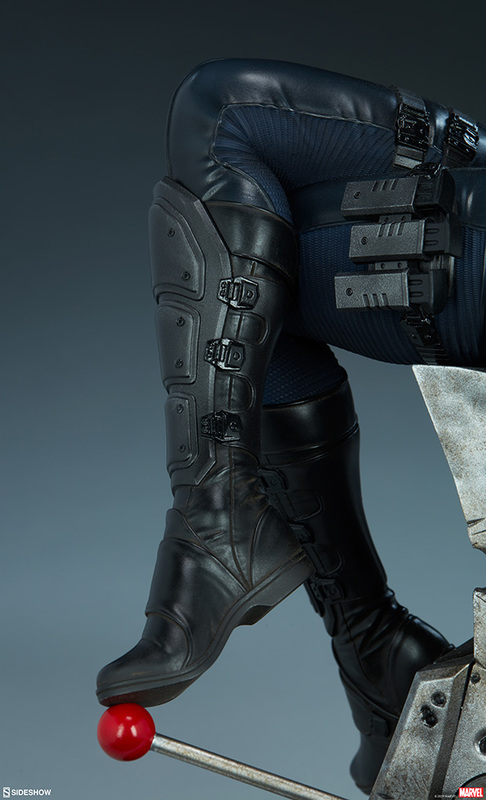 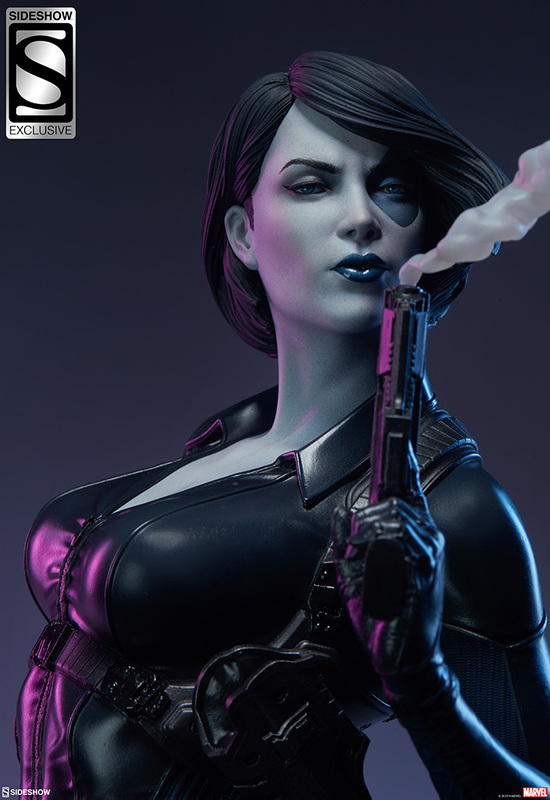 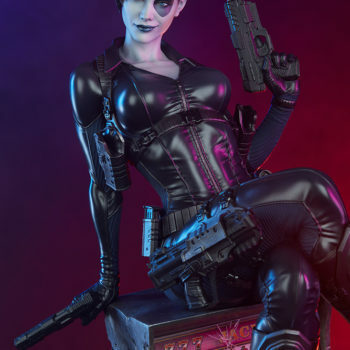 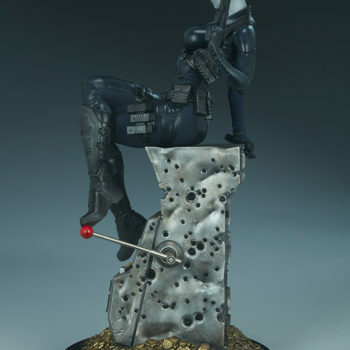 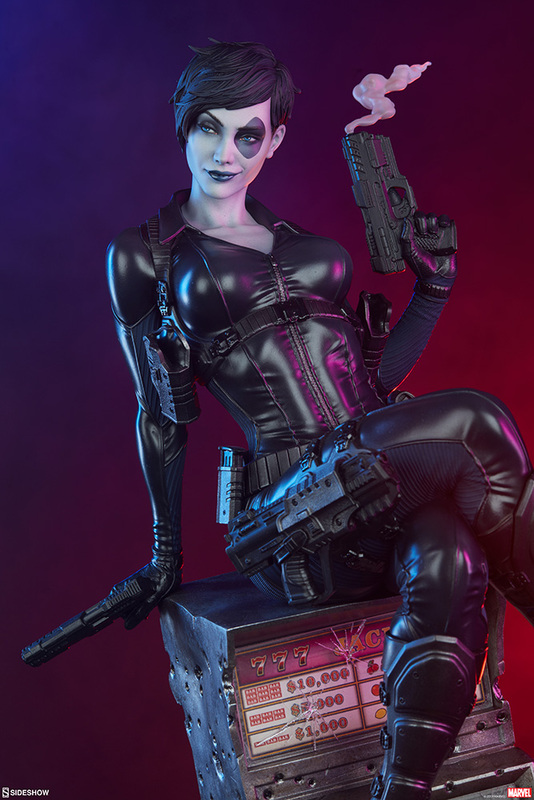 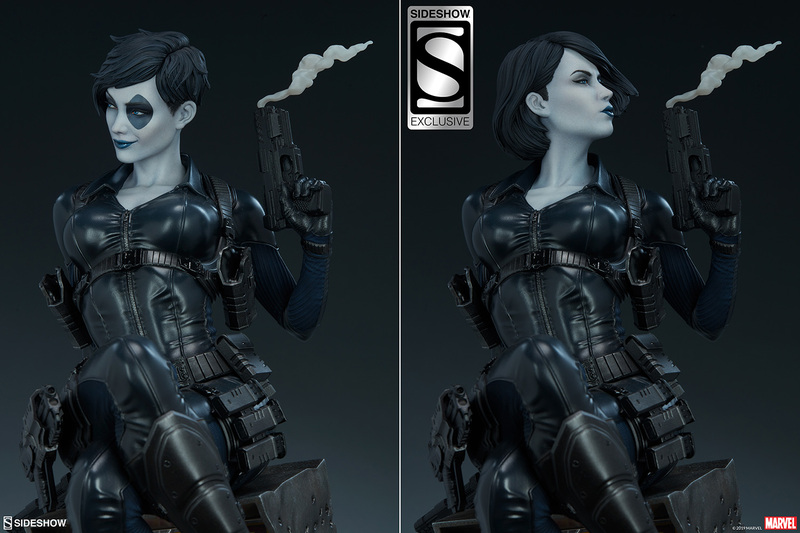 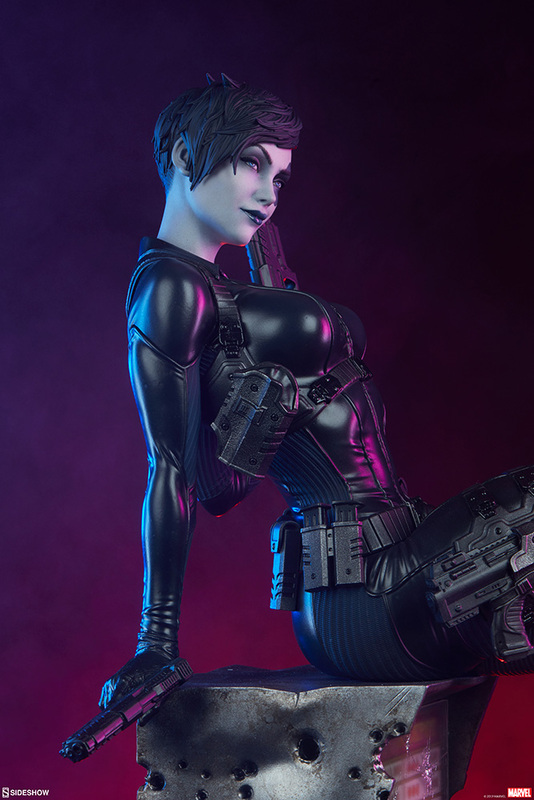 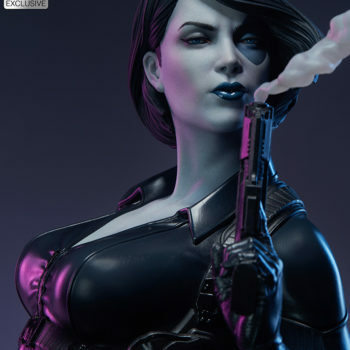 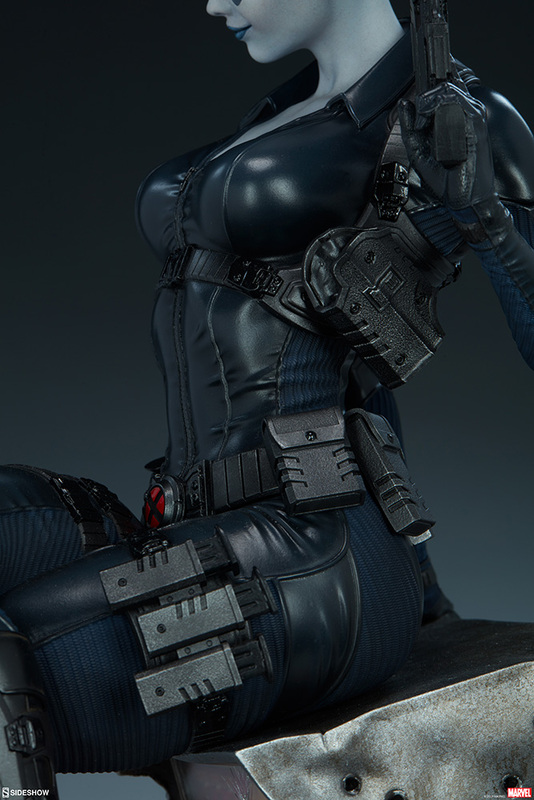 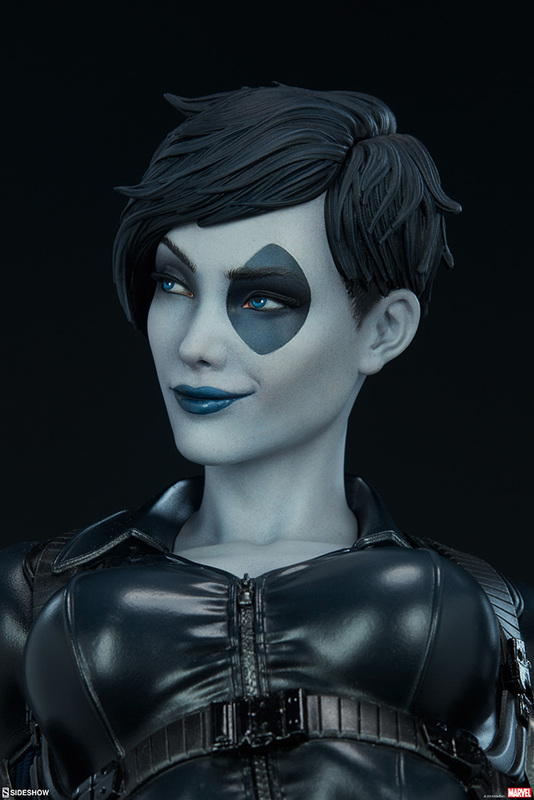 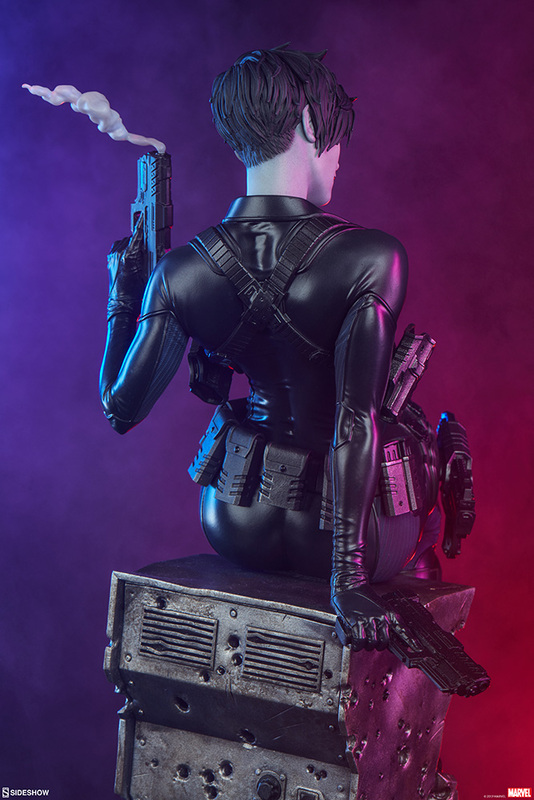 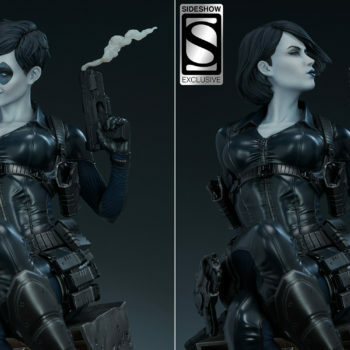 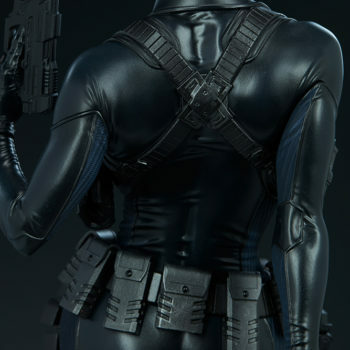 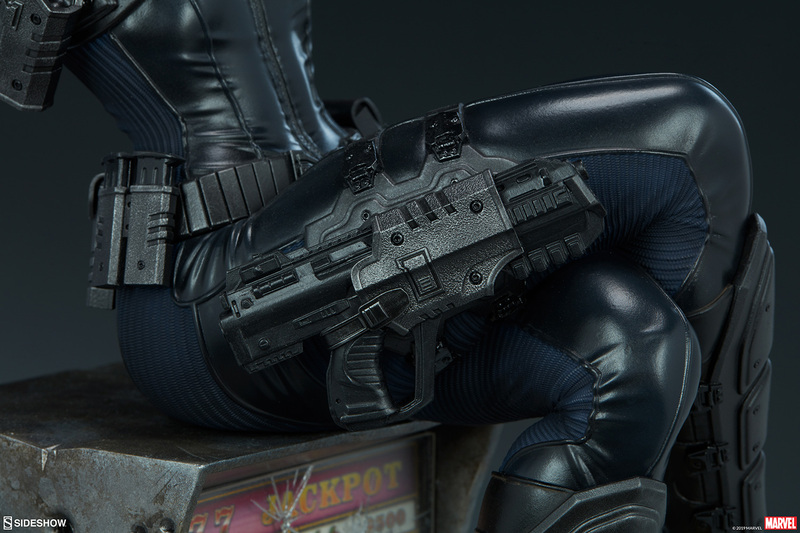 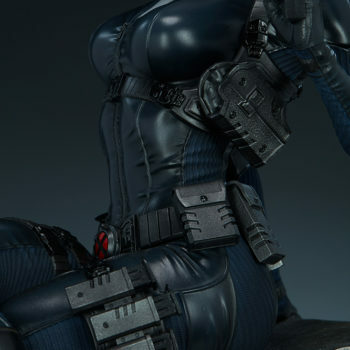 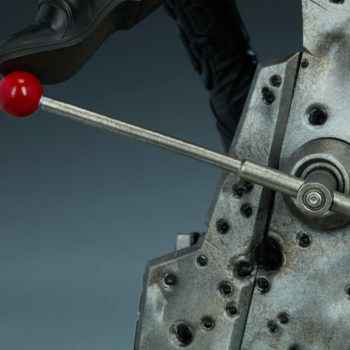 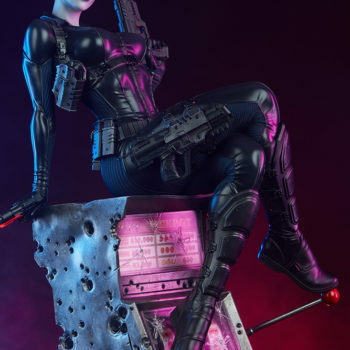 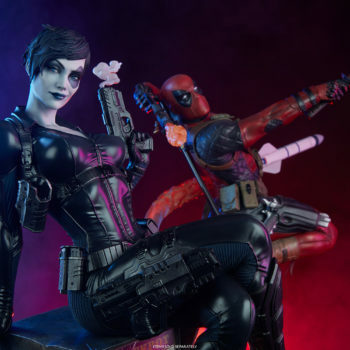 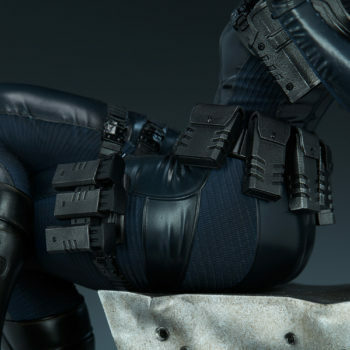 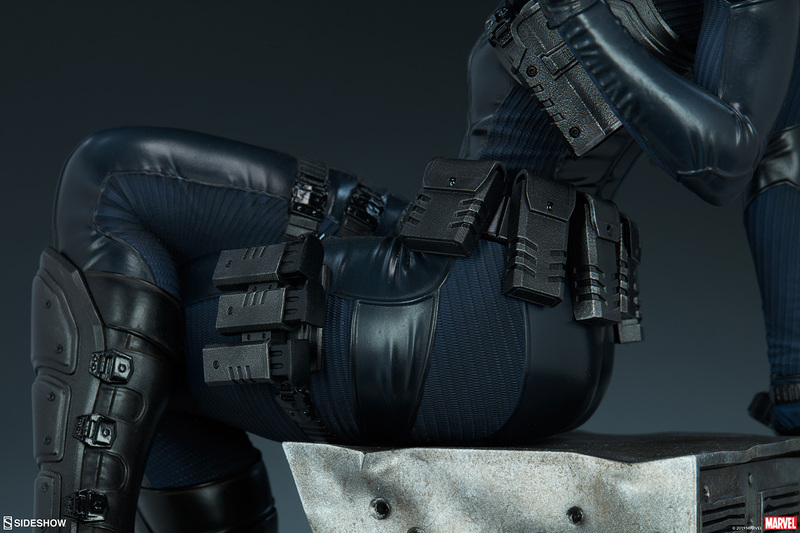 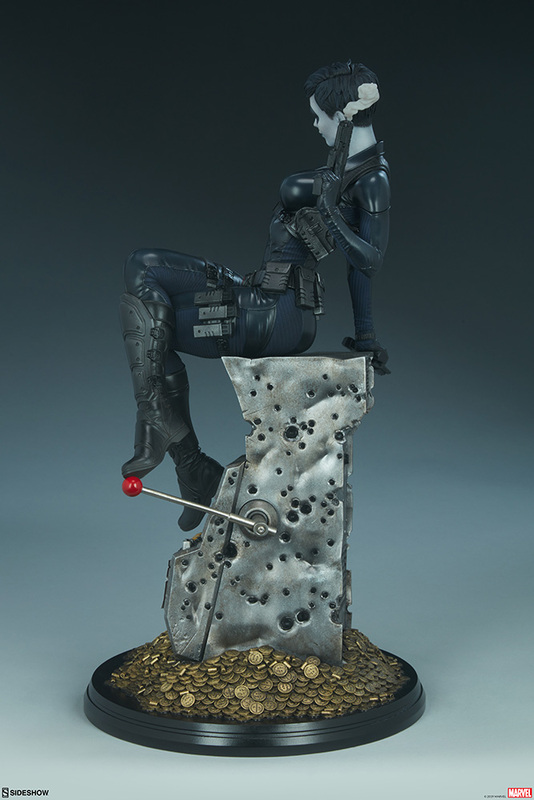 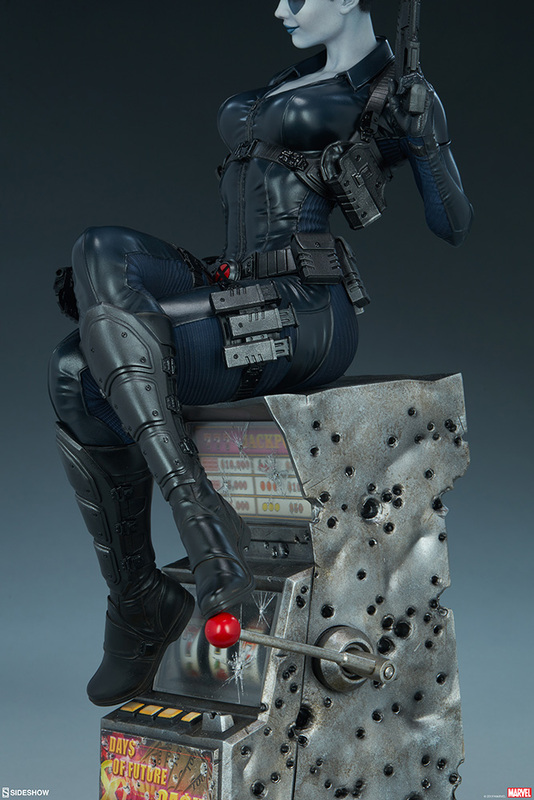 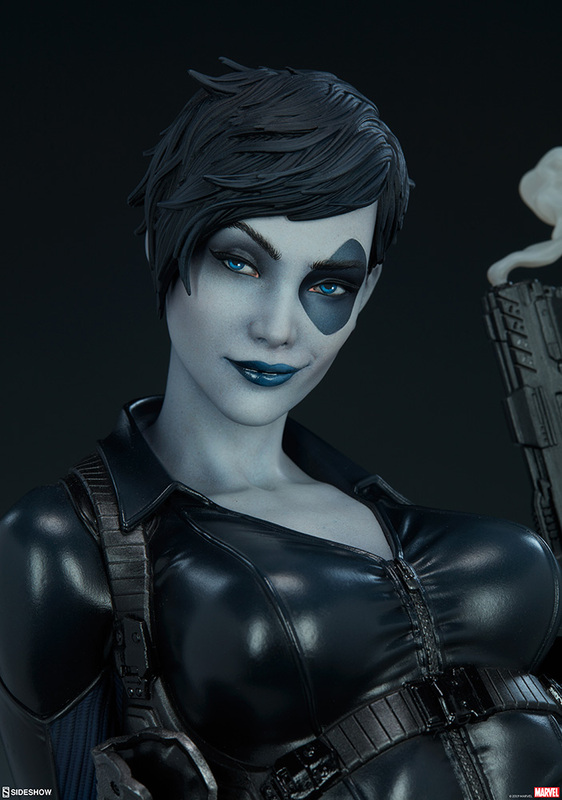 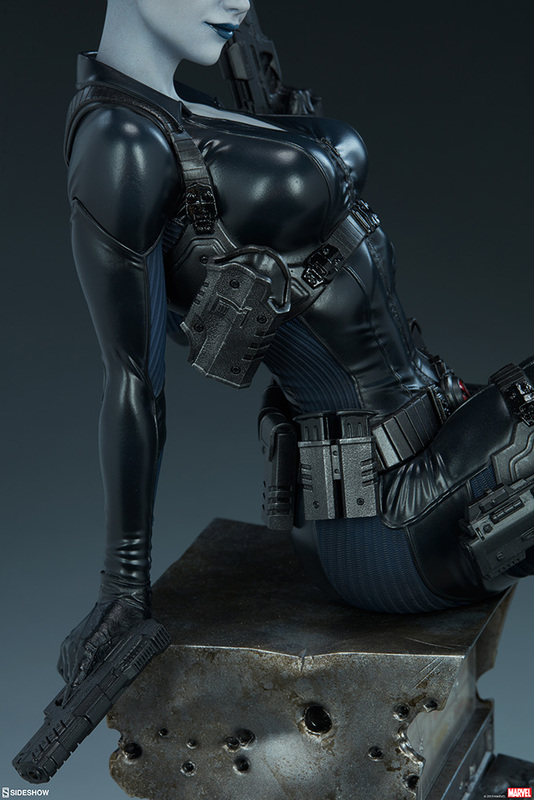 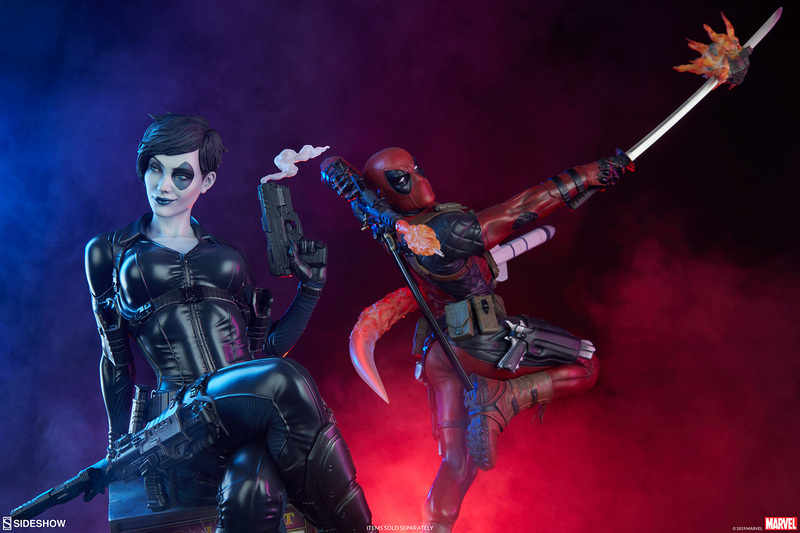 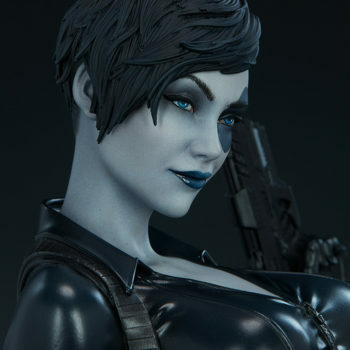 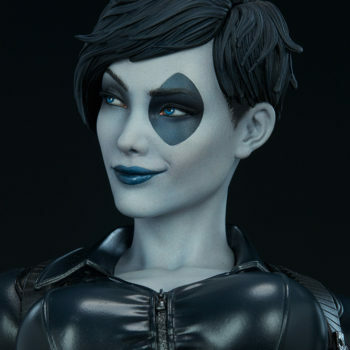 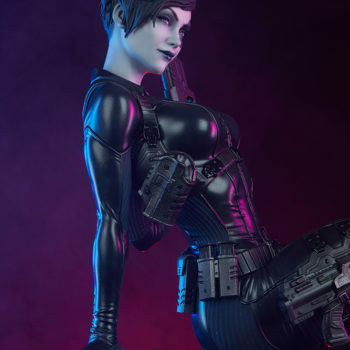 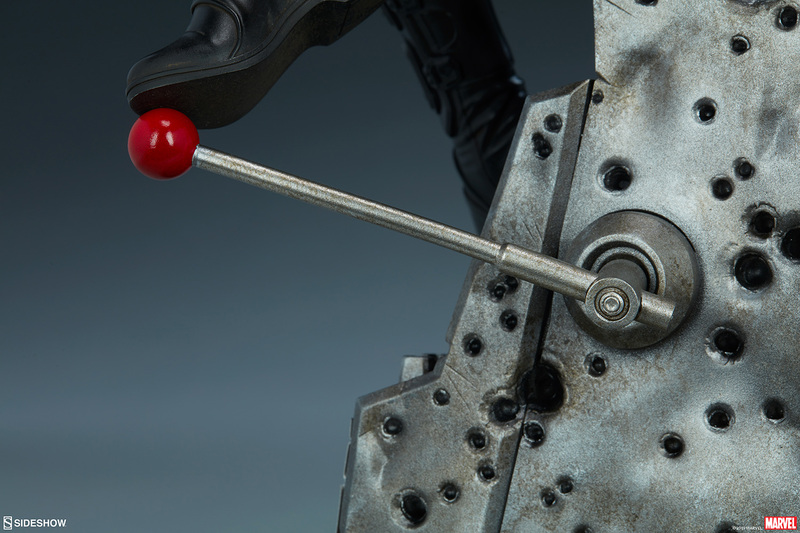 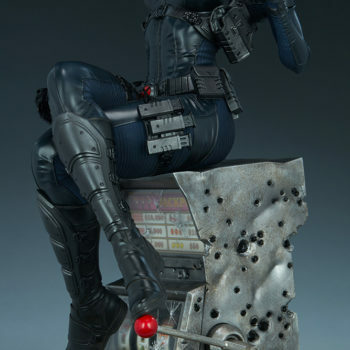 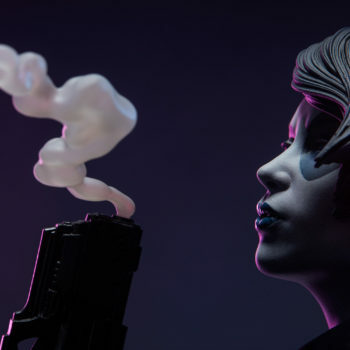 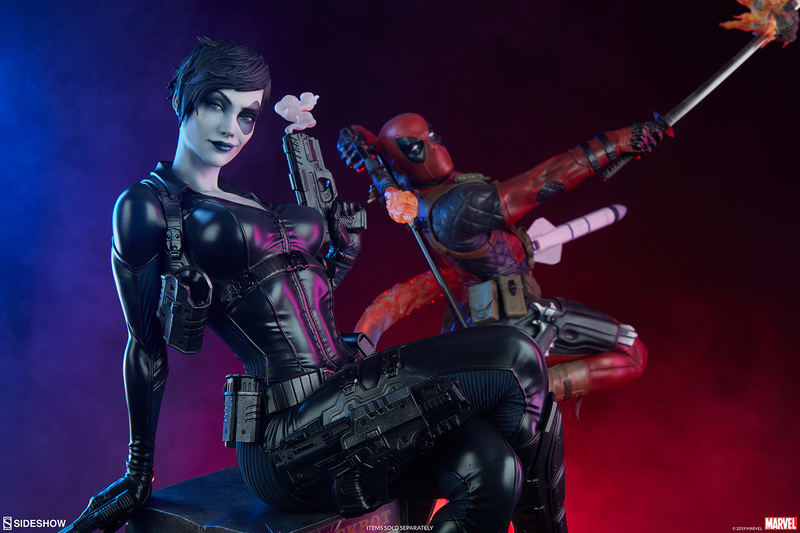 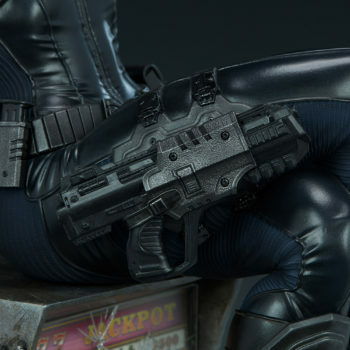 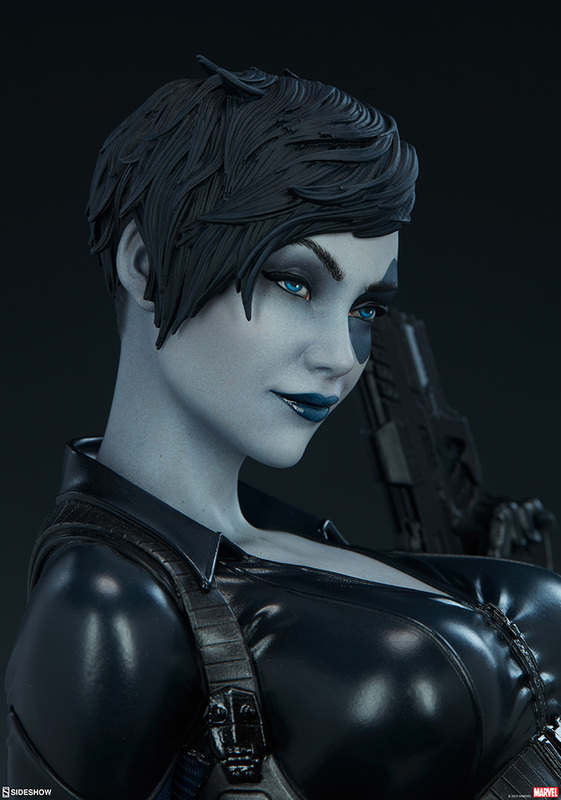 Pre-orders for the Domino Premium Format™ Figure will begin on Thursday, February 7th between 12pm-3pm PST. 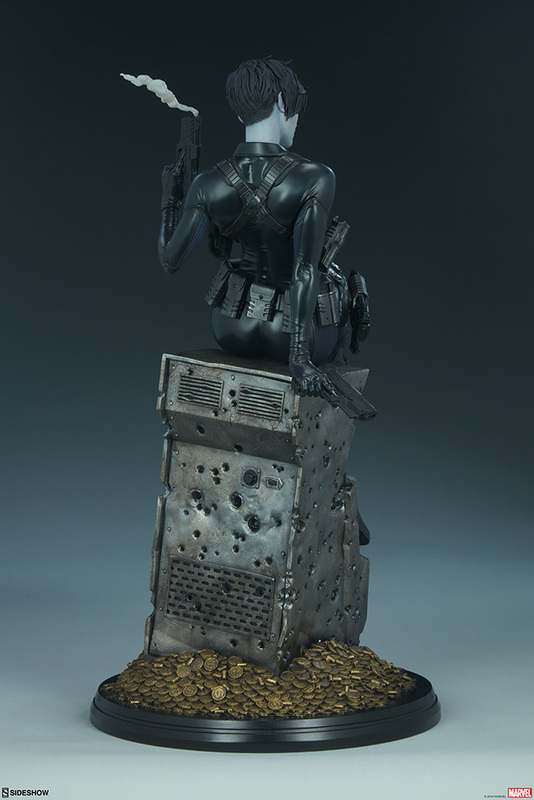 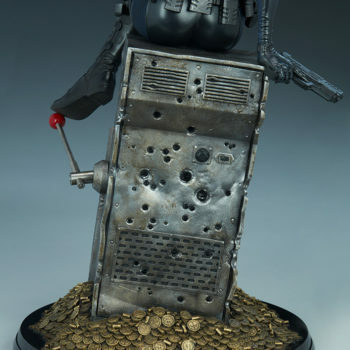 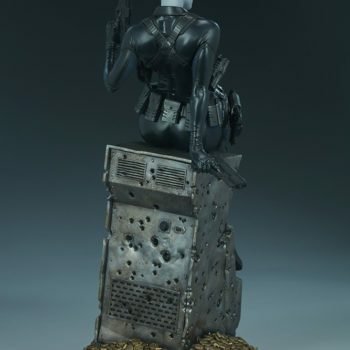 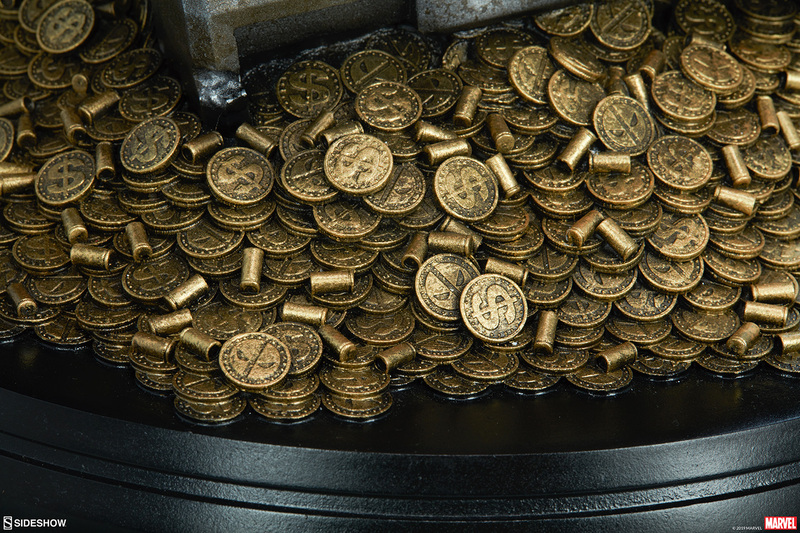 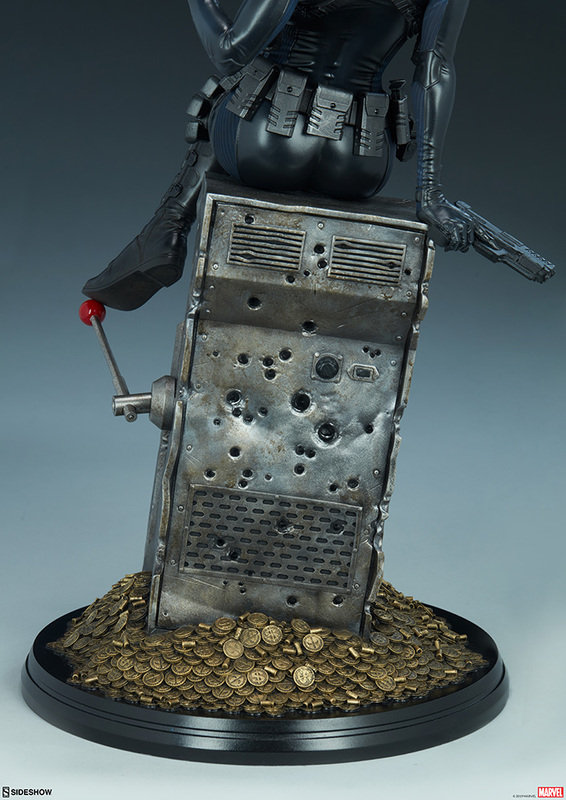 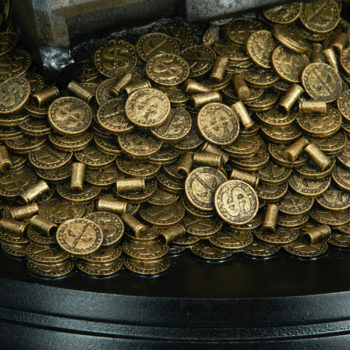 The Exclusive Edition will be priced at $585.00 USD and the Collector Edition will be priced at $570.00 USD.